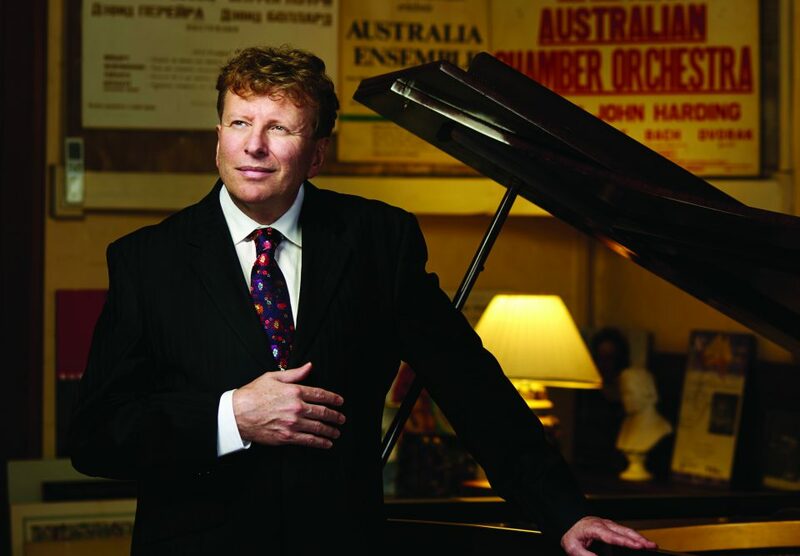 London-based Australian pianist Piers Lane stands out as an engaging and highly versatile performer, at home equally in solo, chamber and concerto repertoire. The concert features not only Chopin’s Nocturnes but Rachmaninov’s Variations on a Theme of Chopin, which is rarely performed. This is an exclusive performance for the Woodend Winter Arts Festival and is not to be missed.